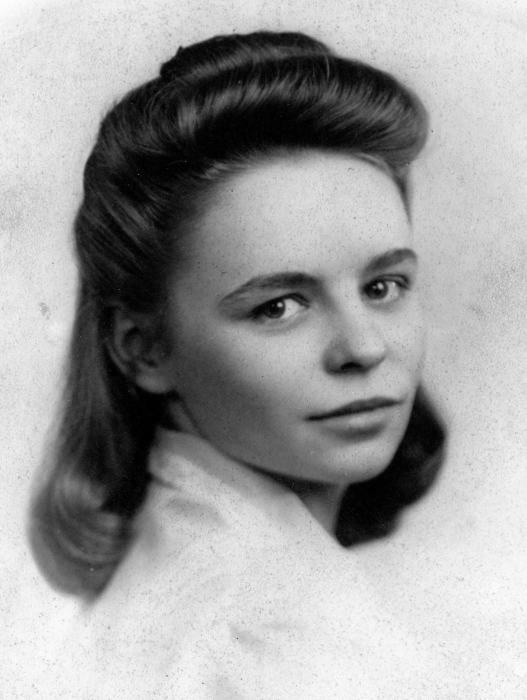 DOYLESTOWN – Marie Loraine Stufflebeam (nee, Bidinger) was on this Earth from October 12, 1923 until God called her home on April 9, 2019. A resident of Doylestown since 1952 , she was a member of Sts. Peter & Paul Catholic Church, the Altar Society, and the Doylestown American Legion Post #407 Ladies Auxiliary. Preceded in death by her parents, Carl and Mabel (Baker) Bidinger; brother, Lauren Bidinger; sisters in-law, Shirley Bidinger, Helen Bidinger; nephews, Greg and Jeff Bidinger; she is survived by her husband of 71 years, Paul; daughter, Karen (Larry) Ketler; son, Patrick (Tanya) Stufflebeam; many grandchildren and great grandchildren; a brother and a sister.